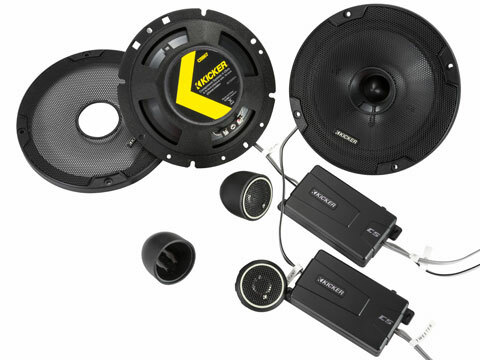 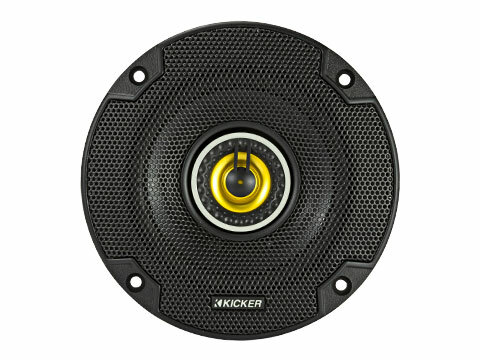 Superb woofer design guarantees a significant upgrade in sound from a dull factory speaker system. 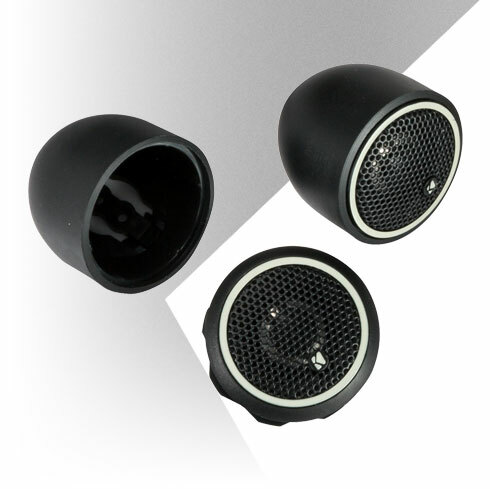 Phase plugs eliminate distortion for utmost clarity and accuracy. 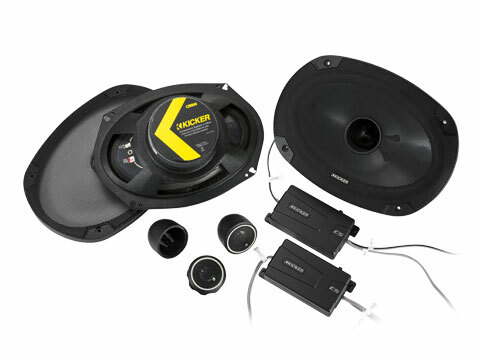 Reliable, heavy-duty motor structures deliver remarkable bass response and the smoothest midrange using sturdy polypropylene cones, ribbed UV-treated surrounds and EVC™ (Extended Voice Coil) technology. 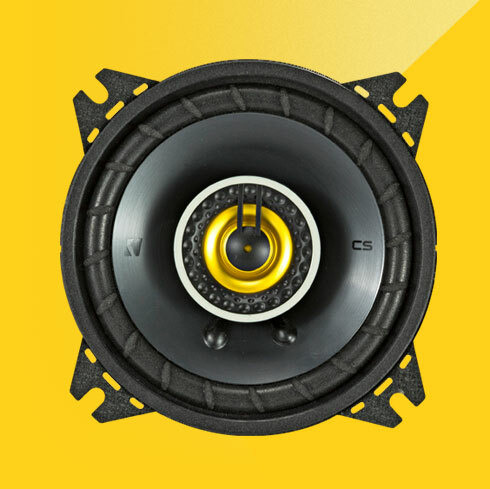 By drastically reducing the mounting depth, CS-Series Coaxial and Three-Way Speakers will fit in nearly every make and model of vehicle on the road today. 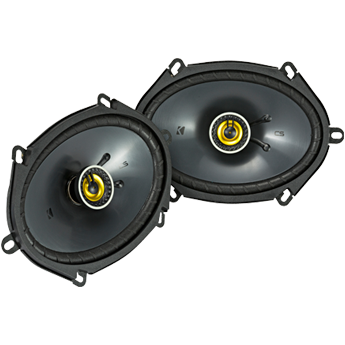 The perfect upgrade from your factory sound, a stamped-steel framework supports a rigid polypropylene cone and zero-protrusion PEI tweeters. 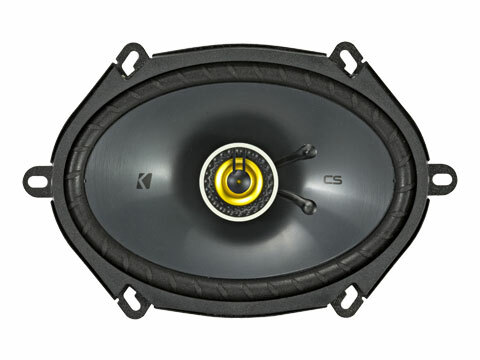 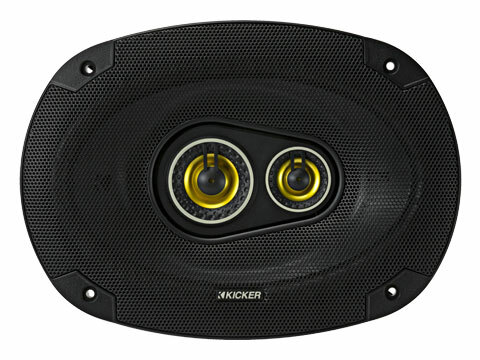 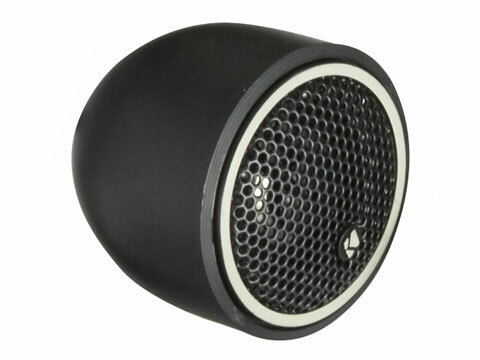 This simple, drop-in solution delivers acclaimed KICKER performance and durability with outstanding value, while the steel-mesh grilles protect your speakers with a unique style. 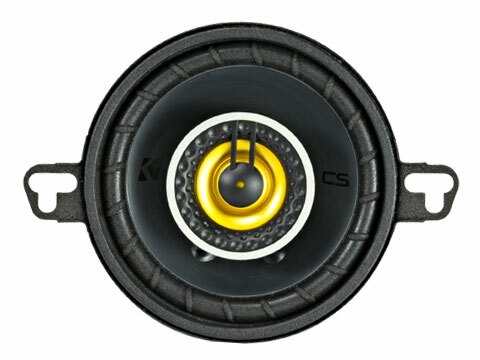 Replace dull factory highs with CS-Series Tweeters. 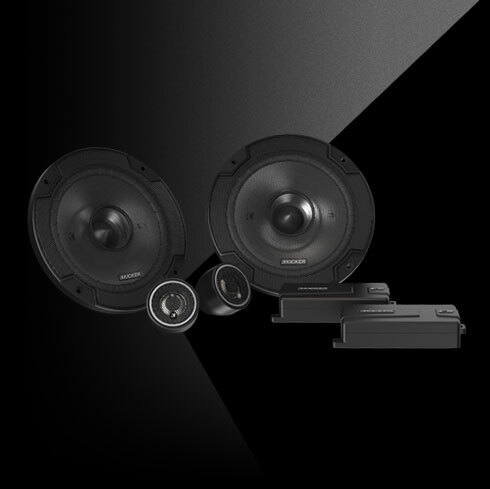 Neodymium magnets and titanium domes reveal every detail of your music – even with a factory audio system. 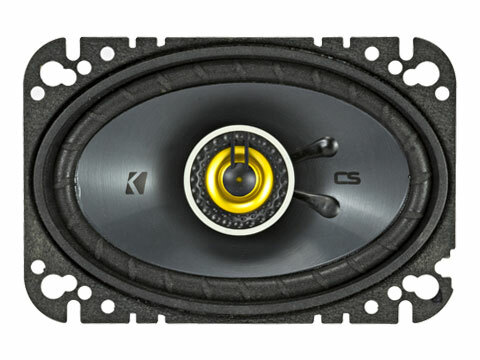 A 6dB/octave inline crossover ensures only the proper frequencies are sent to the drivers, and a built-in poly-switch protector gives you peace of mind at higher volume. 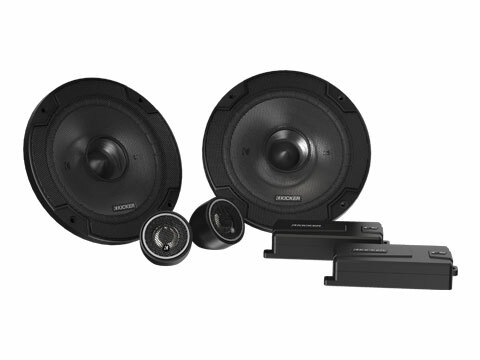 Three mounting choices let you create the perfect look in your ride. 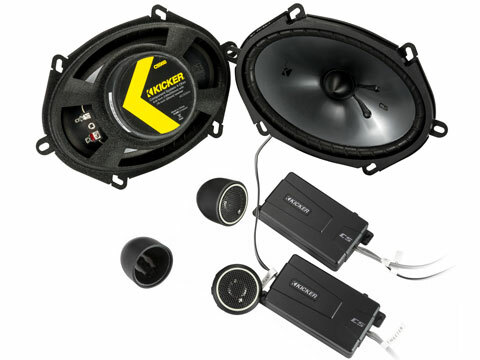 Getting a custom look to go with your custom sound has never been easier!